Buddha Birthplace Tour Nepal is created for those who are keen interested to visit Buddha Birthplace. 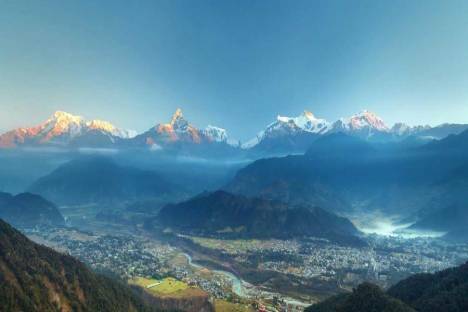 Among many other tour packages in Nepal, Nepal is well-known to the world as the birth-place of Lord Buddha. Having this in mind, which another place on earth would be a better destination to explore the secrets of Buddhism? Upon your request, we can arrange a personal meditation and/or yoga guru that will accompany you on this magnificent journey and will teach you the healthy practices of Buddhism. During the Tour, breakfast is included in the tour price. You can take your daily breakfast at the hotel. For the lunch and dinner clients have to pay by themselves. We will organize for you a day tour of three amazing UNESCO World Heritage Sites. 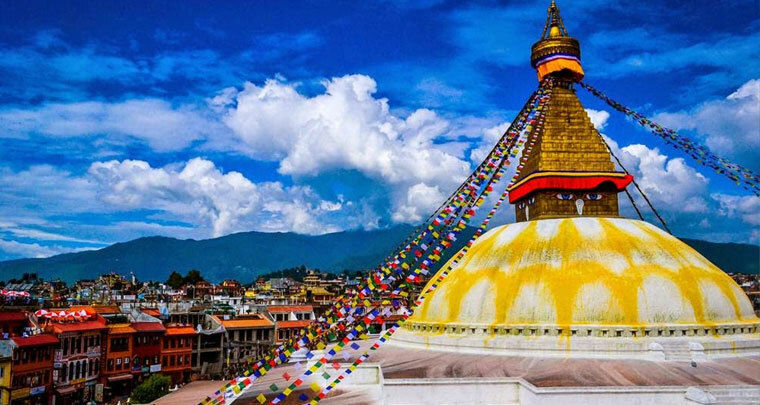 These include Patan, which provides temple in a beautiful old architecture, The BauddhaNathStupawhich, is one of the largest stupas in the world. Asian Journey will brings you to Kopan Monastery resides in a peaceful location on top of a hill, where Buddhist monks are happy to share the basic teachings of Buddhism with visitors. This knowledge will help you more appreciate the various locations that you will visit later on in the tour. Learn the best-kept secrets of Buddhism in Kopan monastery, while enjoying the breath-taking landscapes surrounding the site. Today, we will finish the day with the SwayambhunathStupa. It is a temple worshipped both by Hindus and Buddhists, where you can witness the strong link between the two religions. It is believed to be self-emerged from a lotus flower and resides on a top of a hill overlooking Kathmandu. Our next destination is the monastic hill of Pharping, a spiritual abode where Guru Rinpoche meditated before moving to Tibet. After a short fly to Lumbini, you will discover the most famous place in the Buddhism;Lumbini which is the birthplace of Buddha. We won’t let you miss all the important locations in and around Lumbini significant for the life of Lord Buddha. There is no better way to end the trip than visiting the places important to the master himself. 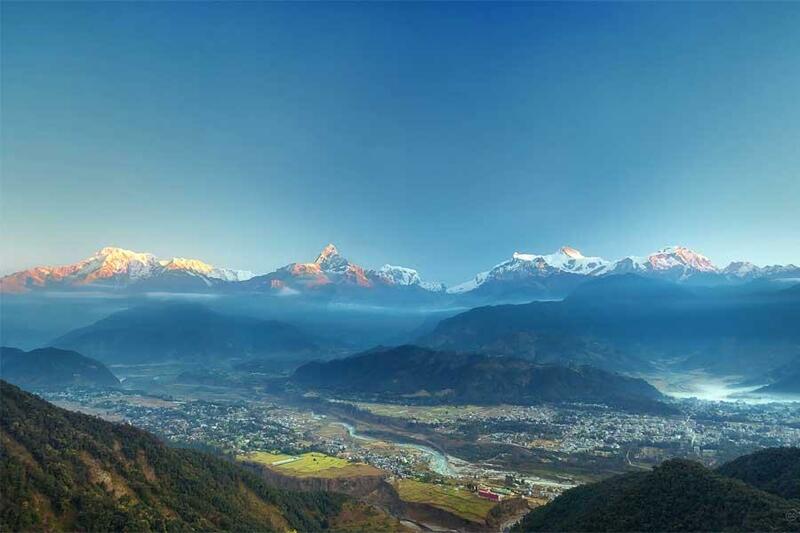 There are many places in links with the Buddhism culture to visit in Devdaha. You also could find a historical tree known as PakariBrikshya, with approximate circumference of 16–20 metres. Finally we will finish our pilgrimage in Tilaurakot. It might have been the cardinal point of the ancient Shakyan city of Kapilavastu, where Gautama Buddha spent 29 years of his lifetime. It will be the time to go back to Kathmandu. After settled in your hotel you could enjoy a free time to wander in the streets and to conclude this tour, Asian Journey will organize a Farewell dinner in a typical restaurant with dance and music show. 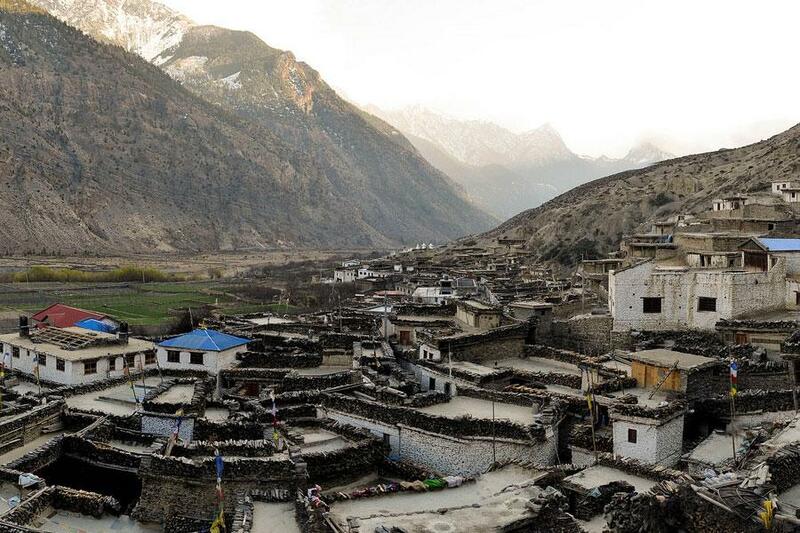 Our office staff will take you to the airport for your final departure from this amazing country, Nepal.